Now that OTA's and mini camp have concluded, let's take a look at four players to watch when training camp gets under way. The first of the four on my list is second year guard Danny Isidora. The Vikings selected Isidora in the 5th round of the '17 draft. Isidora is a natural mauler interior lineman which is where the Vikings currently have an opening up front with Joe Berger now retired. Isidora is a load at 306 lbs, but can move well for a big guy. 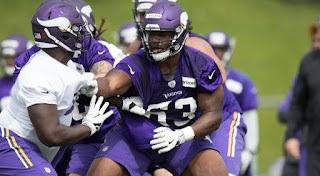 With the team forced to shuffle the deck up front in OTAs due to the absence of starting center Pat Elflein, the Vikes used starting sets that had right tackle Mike Remmers move inside to guard. I'm a fan of keeping Remmers at RT, and seeing a guy like Isidora take the starting guard position. Entering '18, the Vikes question mark continues to be the offensive line. Hopefully the questions will find answers within the current roster by week one. Name number two on my list is UDRFA Mike Boone. 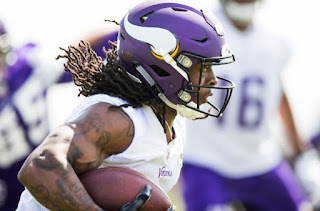 The Vikings have two locks at running back in Dalvin Cook, and Latavius Murray, but with the departure of Jet McKinnon the team has an opening for that RB3 spot. 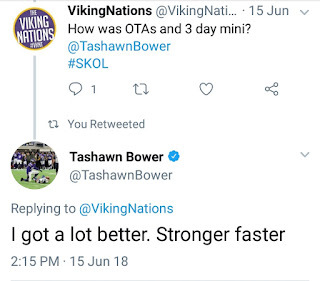 Boone had a strong mini camp with the Vikes. His name came up when asked about players who stood out. Boone isn't a huge RB, but has a very physical running style. He can run up the gut or find himself in space out of the backfield. New OC John DeFilippo sent praise his way after a productive three day mini camp. So watch for the name Mike Boone to surface during camp. I think he will win a spot on the 53 with a solid preseason showing. Number three on my list to watch is second year defensive end Tashawn Bower. 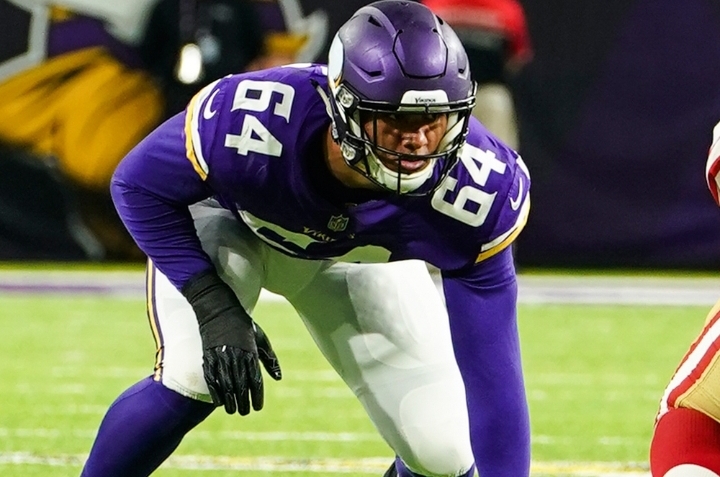 The Vikings signed Bower as a UDRFA in '17 after an impressive rookie tryout. Bower came in as a raw pass rusher, seen very limited playing time in '17 as most UDRFA's would on a team that has the likes of Griffen and Hunter. With a year in the system under his belt, Bower could provide much needed rotation at the rush edge position. To do so, he will need to take that next step in camp, and show the coaches he is ready to share the workload. I had asked Bower about the off season programs over Twitter shortly after wrapping up mini camp, his response above. 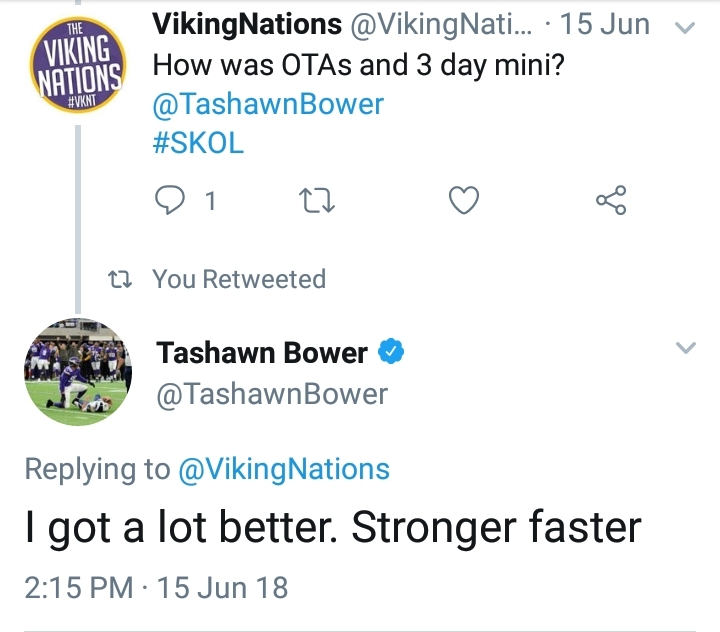 I feel that Tashawn Bower is a name you will hear during camp and preseason. 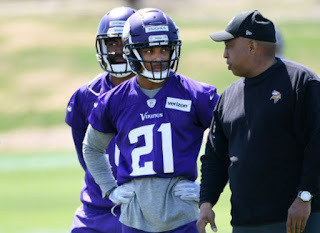 I'm wrapping my list up with the Vikings first round pick from this year's draft, corner back Mike Hughes. The 30th overall pick of '18, Hughes finds himself in quite possibly the best situation out of any of the '18 rookies. Drafted to a team coached by the corner back guru himself Mike Zimmer, a supporting cast around him in the secondary with the likes of Newman, Rhodes, and Smith. Hughes has the opportunity to learn from some of the best in the league. Early returns on Hughes so far have been positive. Coach Zimmer praised him for his retention of the workload he had been given during the off season programs. Hughes worked mostly in the slot, a position the team is in need of filling. My guess is Hughes will see the field in '18 in one form or another. I'm excited to see how his preseason goes. We all know Zimmer doesn't like to play rookies early, but if the kid has it, I say let him at it! These are my four names to watch as we set sail towards training camp. 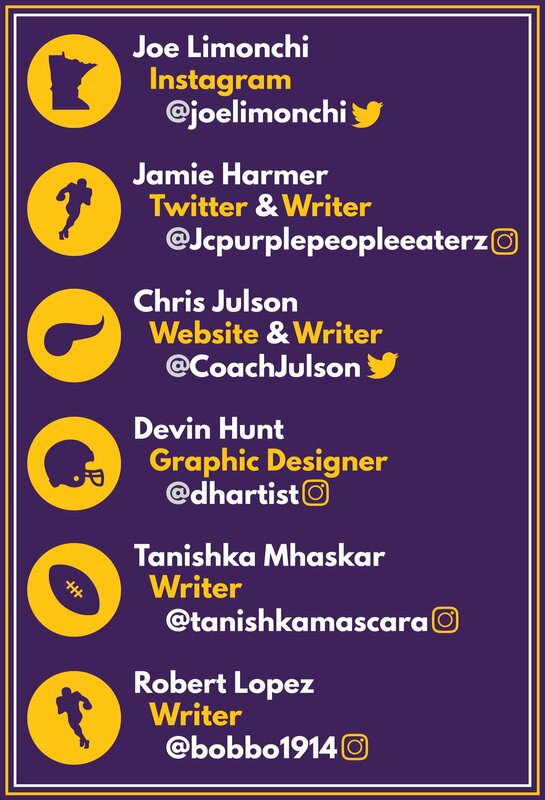 Feel free to leave comments below on who you feel will be names that surface during camp and preseason. SKOL!